His Royal Highness Prince Harry of Wales speaks about the Paralympic Torch Relay. Also, here is a good article from the Guardian newspaper regarding the prince and his ancestors. And, finally, it was announced that His Royal Highness The Duke of Edinburgh will not attend the opening ceremony of the 2012 Paralympic Games in London on August 29, 2012. Click here for more information from the Telegraph newspaper. 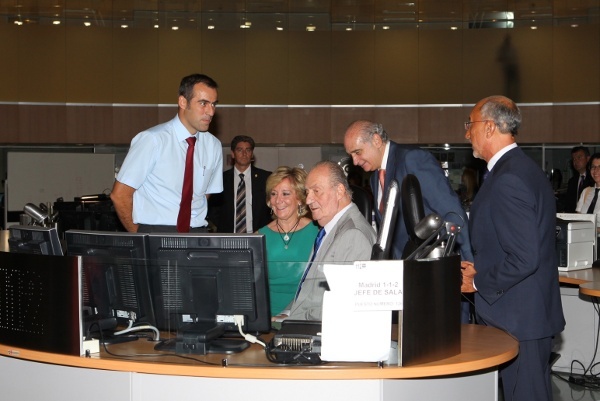 On Thursday, August 23, 2012, His Majesty King Juan Carlos I of Spain visited the Centro de Emergencias 112 de la Comunidad de Madrid in Pozuelo de Alarcón. The purpose of His Majesty’s visit was to “… learn first hand the operation of emergency services and the work performed… “ at the facility. His Majesty was accompanied the Minister of the Interior, Mr. Jorge Fernández Díaz, the Delegate of the Government in Madrid, Ms. Cristina Cifuentes, and the Mayor of Pozuelo de Alarcón, Ms. Paloma Adrados to name a few. Also during his visit the old king along with his delegation toured the massive emergency facility as well as mingled with employees. Her Majesty Queen Beatrix of the Netherlands Attends the Closing of the 6th European Academy of Forensic Science Conference. 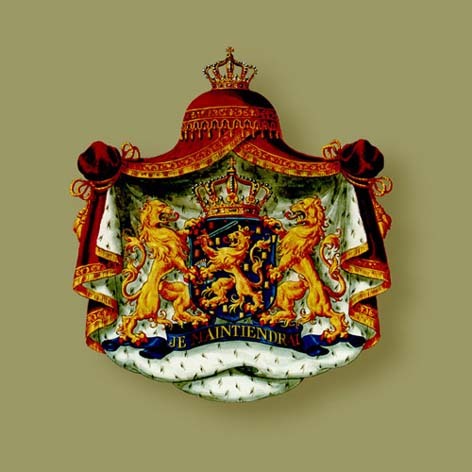 On Friday, August 24, 2012, Her Majesty Queen Beatrix of the Netherlands was in Den Haag to attend the closing of the 6th European Academy of Forensic Science Conference (EAFS2012) held at the Haagse Hogeschool. According to RVD, EAFS2012 brings together “… forensic scientists from around the world to meet, exchange knowledge and experiences around topical themes.” Participants attend various lectures, workshops, demonstrations and more.